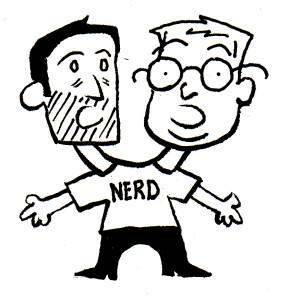 Welcome to Two-Headed Nerd #517: Uh…Batman? 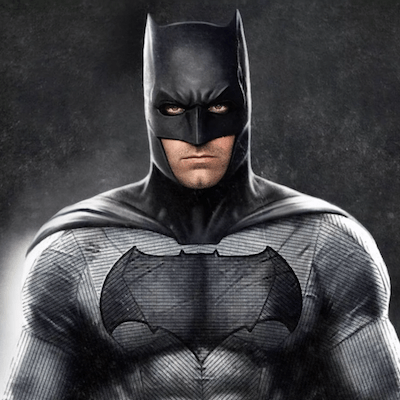 This week, we discuss the DC Universe app expanding their comics library, Rucka and Southworth’s Stumptown getting optioned for TV, and Ben Affleck’s departure from the role of Batman and the future of the DCEU. Plus, we check in with Stately Lord Fungus in a new Tales from Mushroom Manor segment.